HOLIDOME, PAVILION, Booth 134-136. Wholesale only; hours are 10am-6pm. We are looking forward to seeing you at the 2019 Tucson Show. 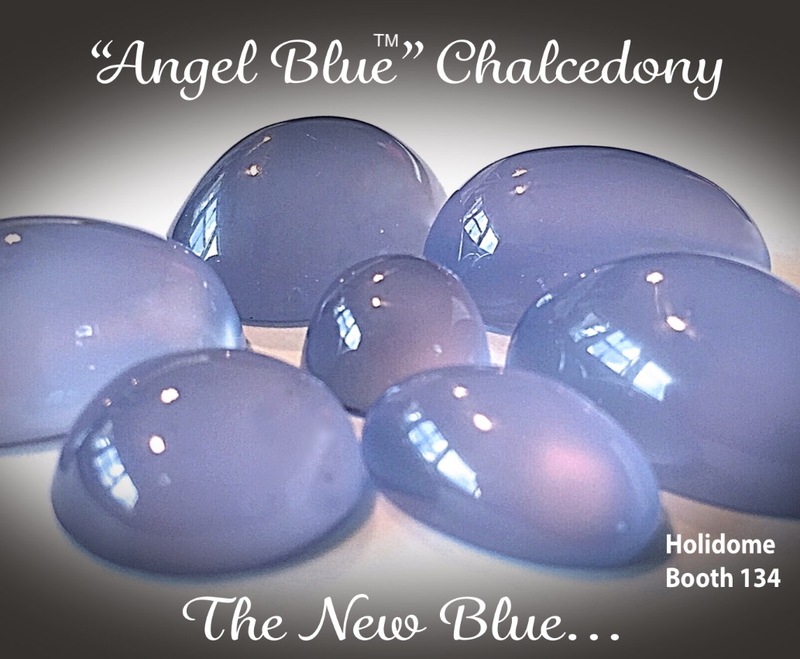 We will have new designer cabochons that we have cut specifically for this show including many varieties of turquoise, our exclusive Rio Grande Rustics, and other “must have” materials. 4475 South Country Club Rd.